In this full episode of Car Stories robots try to help fire truck to stop the fire. They need to connect the hose to a water column, but instead they connect it to a jerry can of petrol. Fire truck starts spreading petrol on fire! 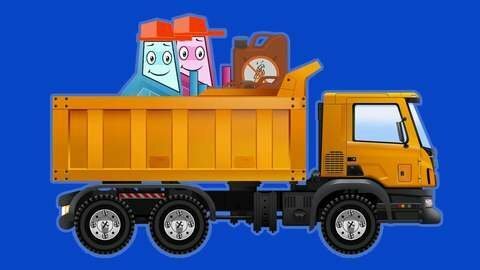 See what happens next in this cartoon for children at SeeZisKids. Watch full episode online for free.